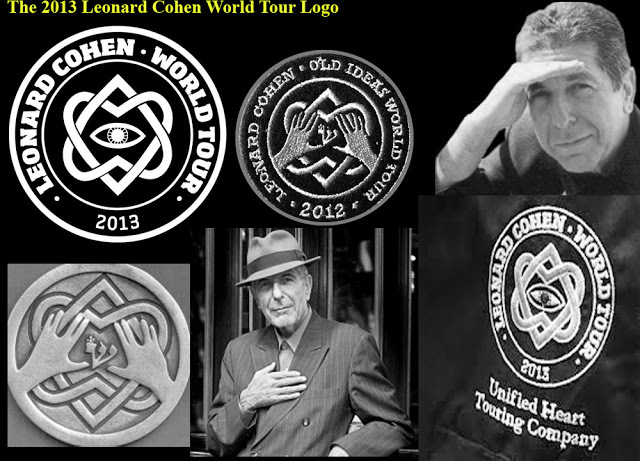 Browse: Home / Did Cohen Song Reveal Illuminati Plan? Did Leonard Cohen’s song, First we take Manhattan, then we take Berlin, presage the 9-11 attacks and the migrant invasion of Germany? Izabel Ea-kapu believes Cabalist Black Magick was involved. I can’t follow all of this and welcome your appraisals. A curse was wrought upon Humanity via the Black Magic Ritual of 911 in Manhattan. Unbeknownst to the public, this curse was then securely cast into STONE in Berlin in order to thwart any attempt at liberation. 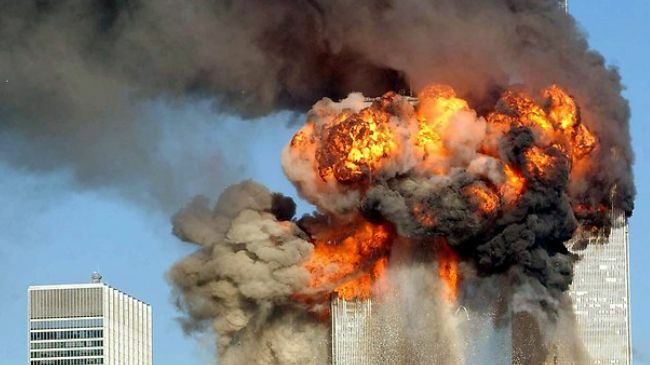 The 911 event appeared to unsuspecting humanity like a sudden thunderbolt out of a blue sky. But it was actually carefully planned behind the scenes over decades and was, in essence, the compulsive repetition of an episode that had occurred thousands of years earlier. A vast network of participants, driven towards accomplishing a mutual goal is needed to perform an act of such proportions. There also has to be an overriding guiding force that keeps the network operating like clockwork. Which human Being could possibly have planned and worked singlemindedly over decades, even thousands of years, towards a particular, multifaceted outcome? The involvement of supernatural forces comes to mind. Yet, this supermundane, occult aspect has not been given the amount of attention it deserves. Warning signals have been sent out by the cabal in advance and it is their understanding that it is Humanity’s own fault for not recognizing them. One such signal was delivered via Jewish singer/songwriter/Black Magician Leonard Cohen, when he composed “First we take Manhattan, then we take Berlin” in 1987. The prophetic significance of this song in regards to the destruction of the World Trade Center, namely the Manhattan aspect of the story, has been recognized by a few people and articles have been written accordingly. In this synopsis, the Berlin aspect shall also be revealed. Moreover, the origin of the 911 Mystery shall be uncovered as well as the battle between the Black and the White Esoteric Initiates that has been raging ever since.